Tubes Running In The Direction Of The Setting Sun. 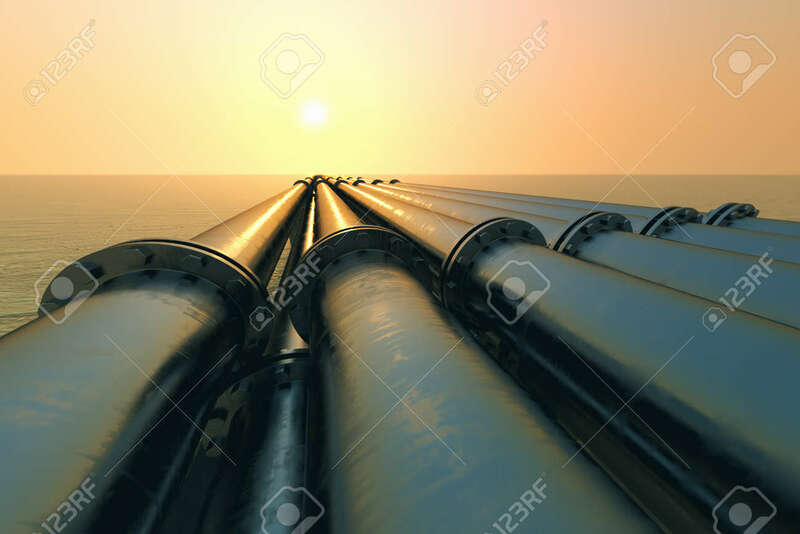 Pipeline Transportation.. Stock Photo, Picture And Royalty Free Image. Image 20038758. Stock Photo - Tubes running in the direction of the setting sun. Pipeline transportation is most common way of transporting goods such as Oil, natural gas or water on long distances. Tubes running in the direction of the setting sun. Pipeline transportation is most common way of transporting goods such as Oil, natural gas or water on long distances.